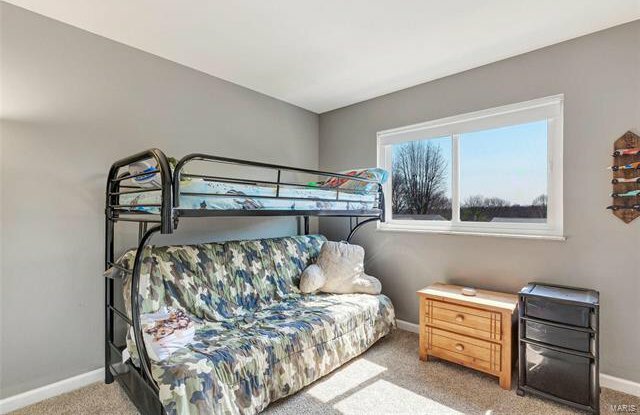 Pack your bags and movie right in! 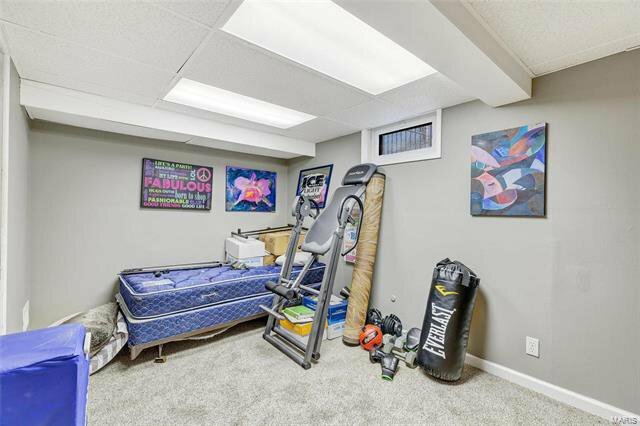 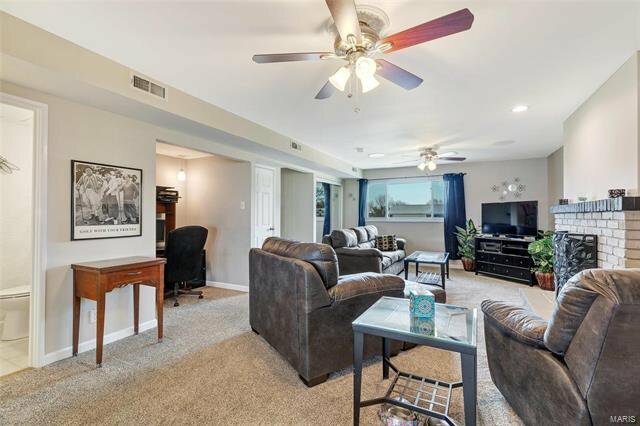 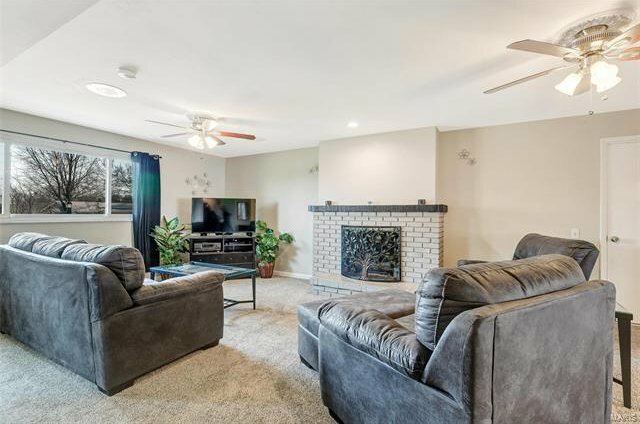 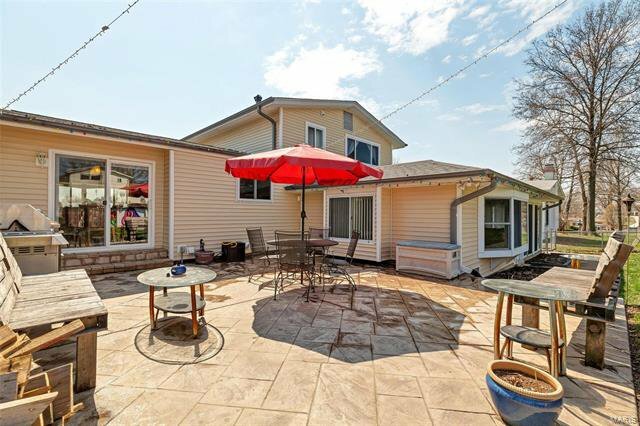 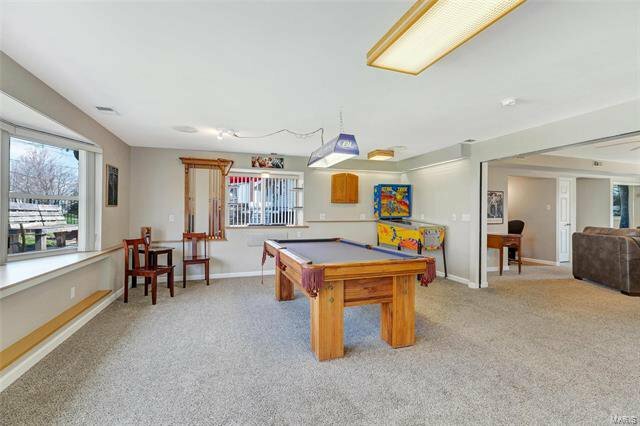 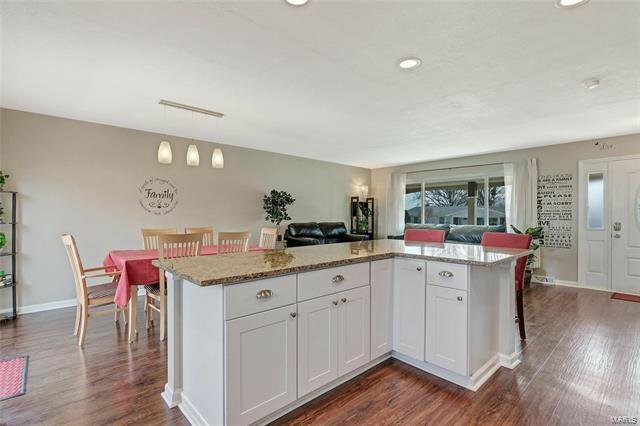 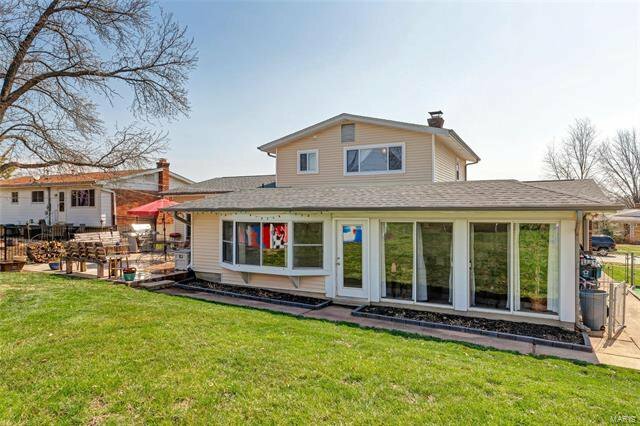 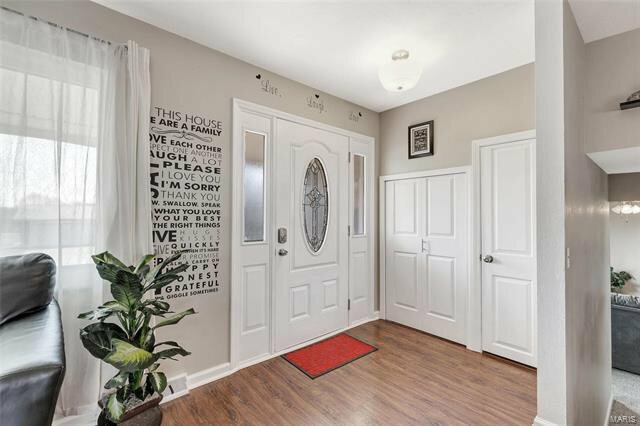 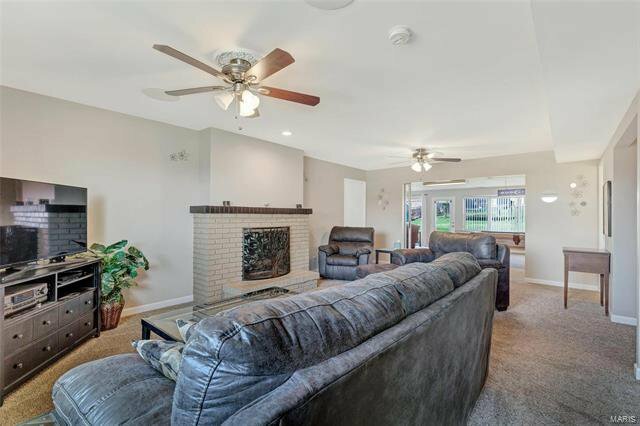 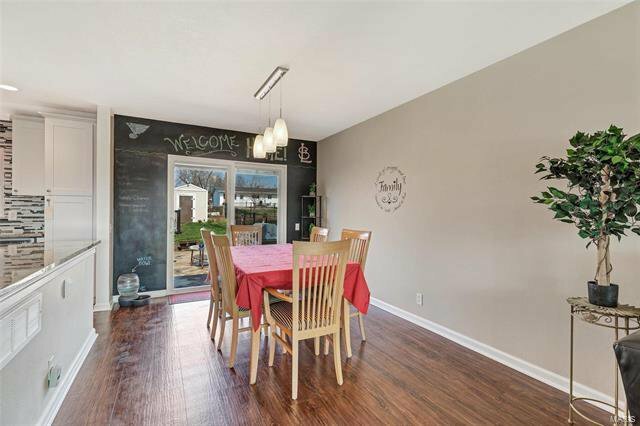 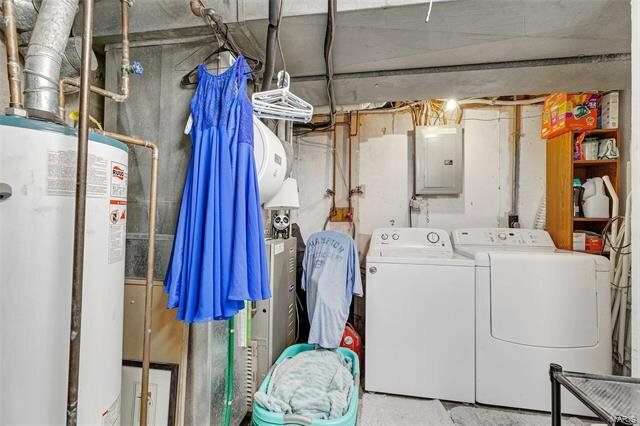 Welcome to this meticulously maintained tri-leveled home. 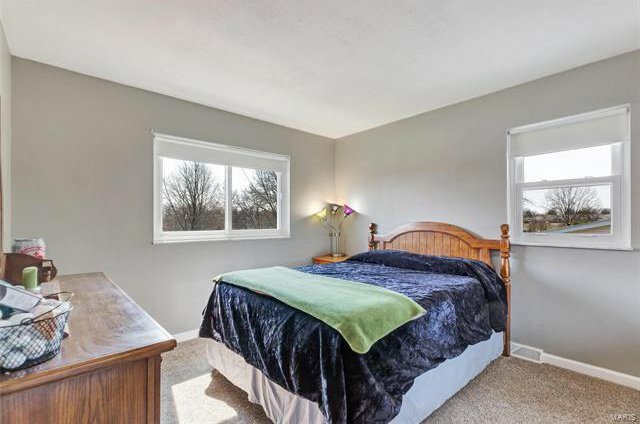 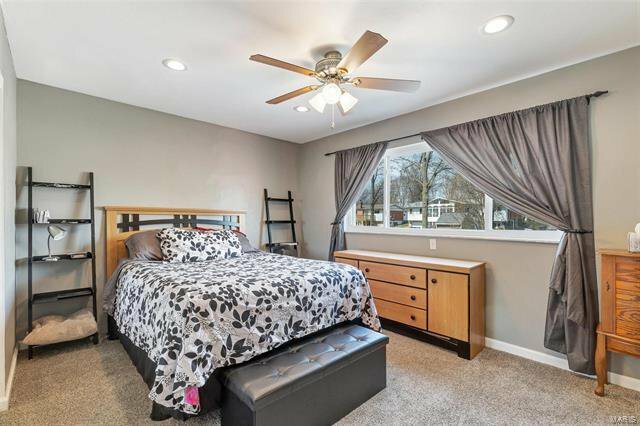 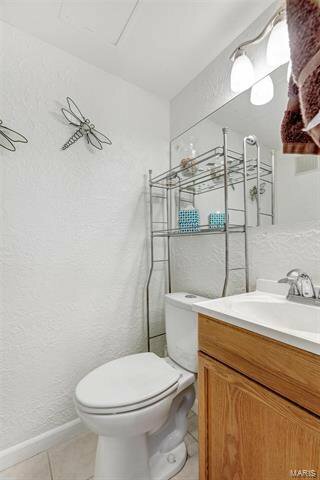 It boasts with 3 beds, 2.5 baths, an enormous bonus room, updated bathrooms, and extra bedroom possibilities! 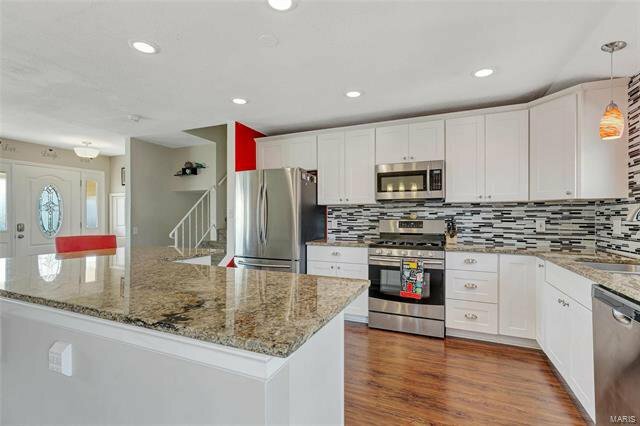 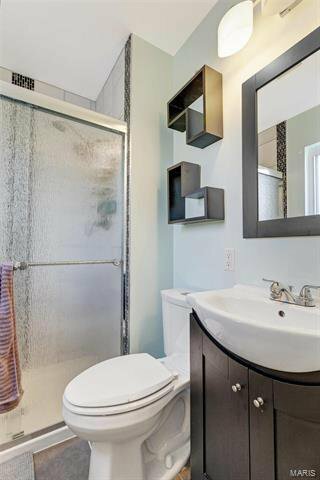 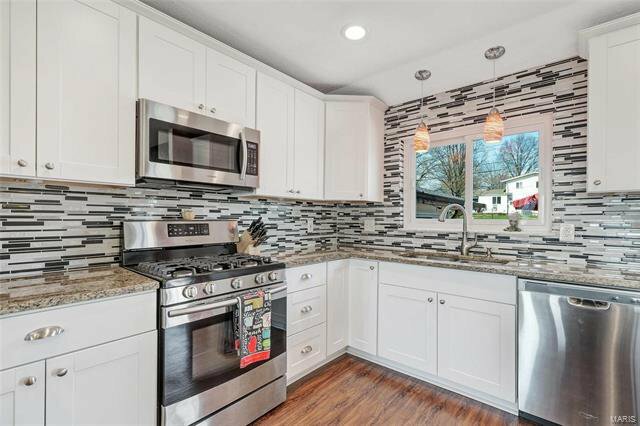 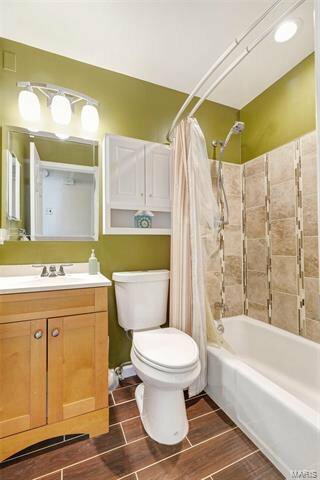 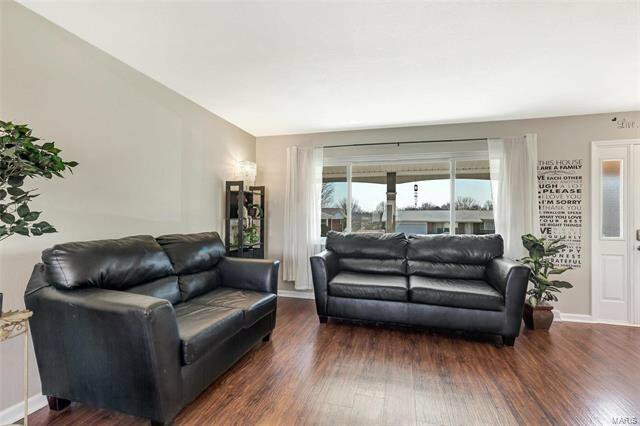 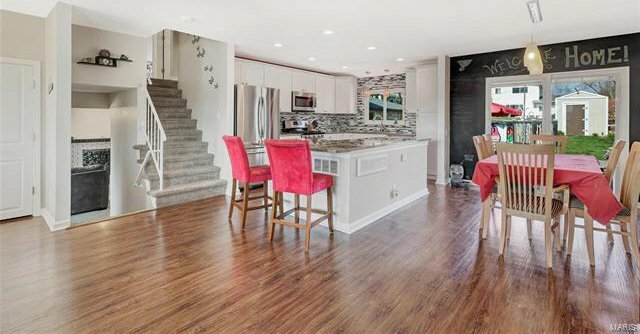 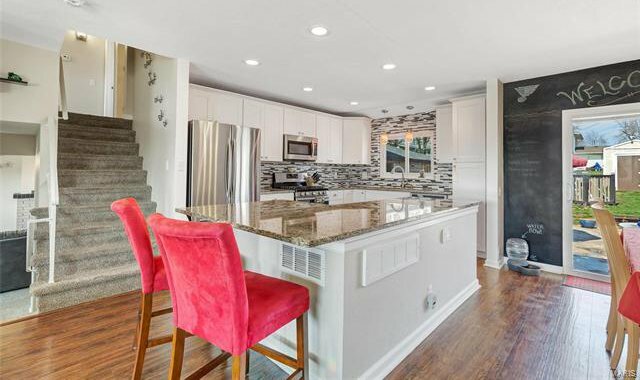 You'll fall in love with the custom renovated kitchen, oversized island, and open concept. 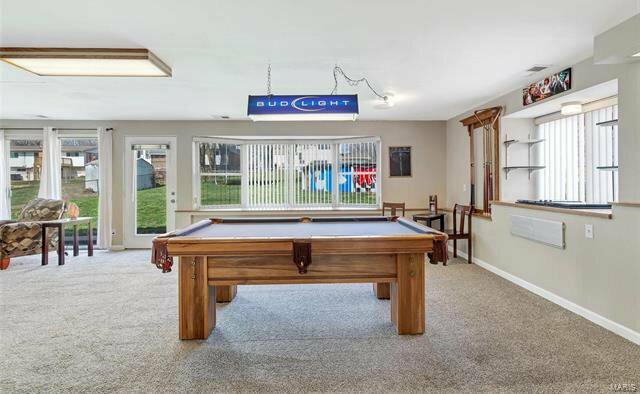 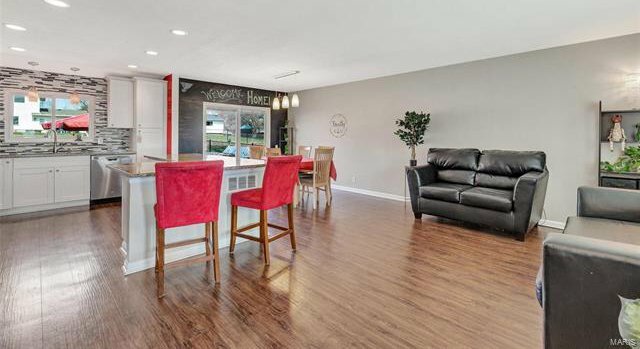 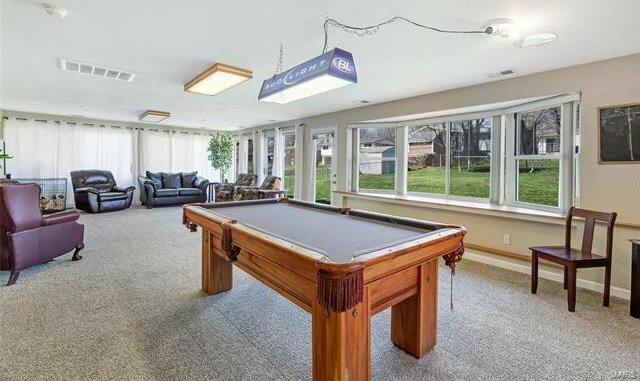 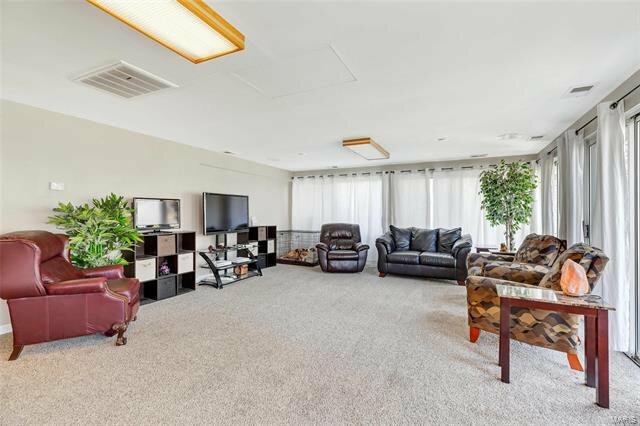 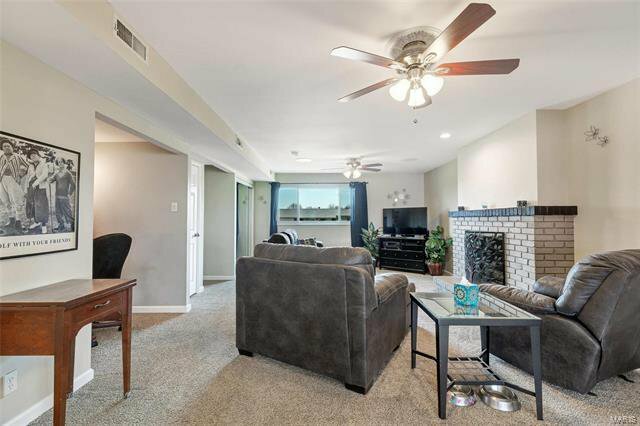 This home is perfect for entertaining with it's spacious floor plan and oversized patio. 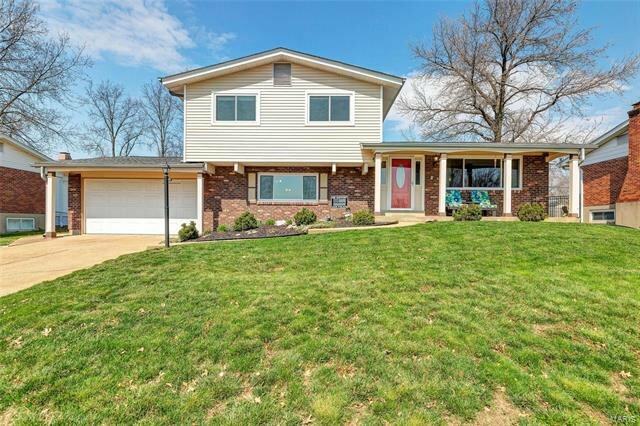 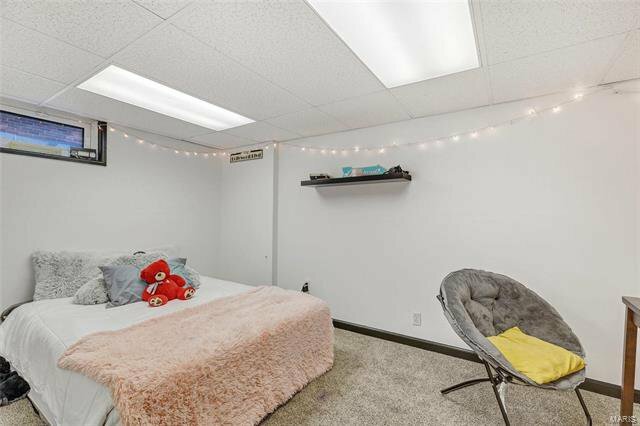 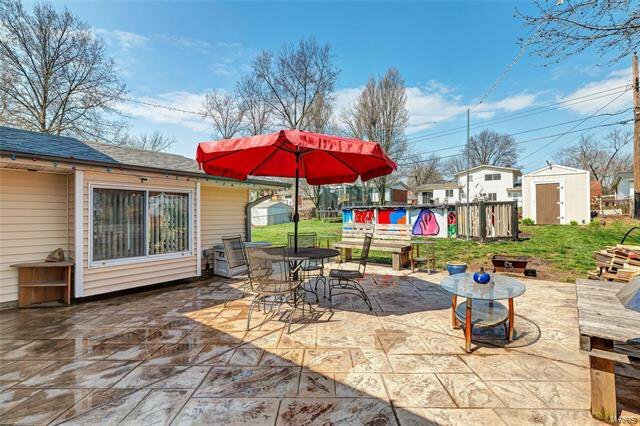 Located in Lindbergh School District and close to shopping & entertainment this house truly has it all.